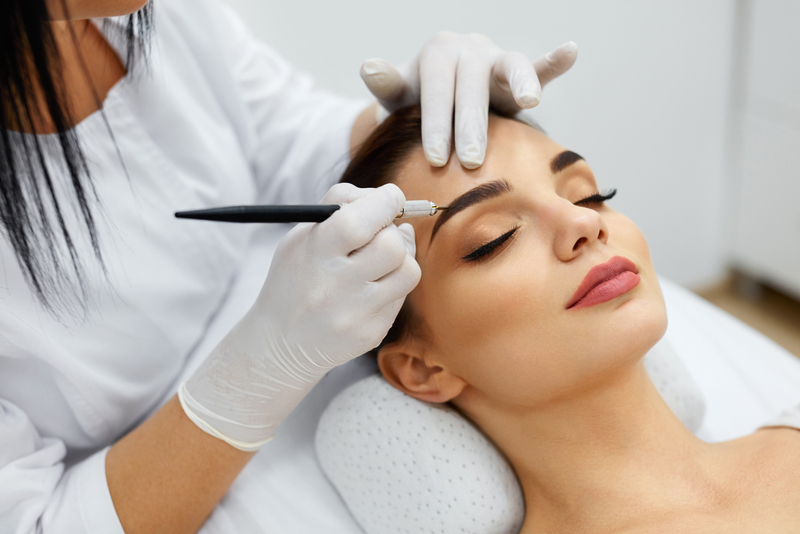 This course will teach you all you need to know about Microblading. It will provide you with all the skills and knowledge to create a natural brow using hair stroke techniques. Microblading involves manually implanting a semi-permanent pigment that is matched to your skin tone and hair colour into the skin. With the use of an extremely fine and precise micro blade. The Artist creates a custom designed hair strokes that perfectly mimic a natural brow hair. It is drawn individually allowing you to build a completely individual look for each client. 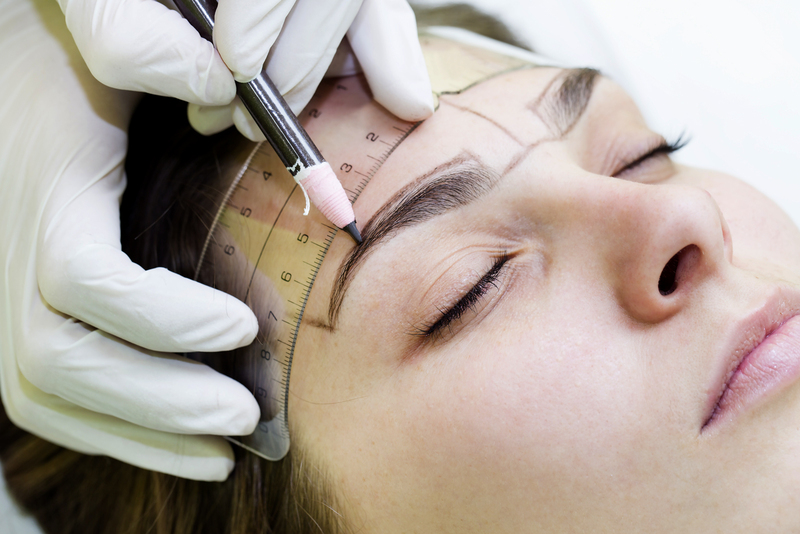 What is achieved is a fuller, more sculpted appearance of eyebrows. This course will teach you all you need to know about Microblading. It will provide you with all the skills and knowledge to create a natural brow using hair stroke techniques. You will learn to safely use fine hand tools and pigments to design a long lasting brow. There will be home study and skill practice expected during and after the course. Your Certification will be issued once you have successfully completed 7 models.